Are you aware of criminal activity or have you noticed suspicious behaviour? Make a report with the relevant online report form or call 1800 333 000 and talk to one of our friendly staff. Don’t worry, you don’t have to leave your personal details, the call isn’t recorded and our online report is not tracked so you can have peace of mind that you’ll remain anonymous if you wish. Reports go directly to Crime Stoppers WA and information is shared with WA Police and other law enforcement agencies. You have the option to remain anonymous. The report form is quick, easy and flexible for all types of crime. 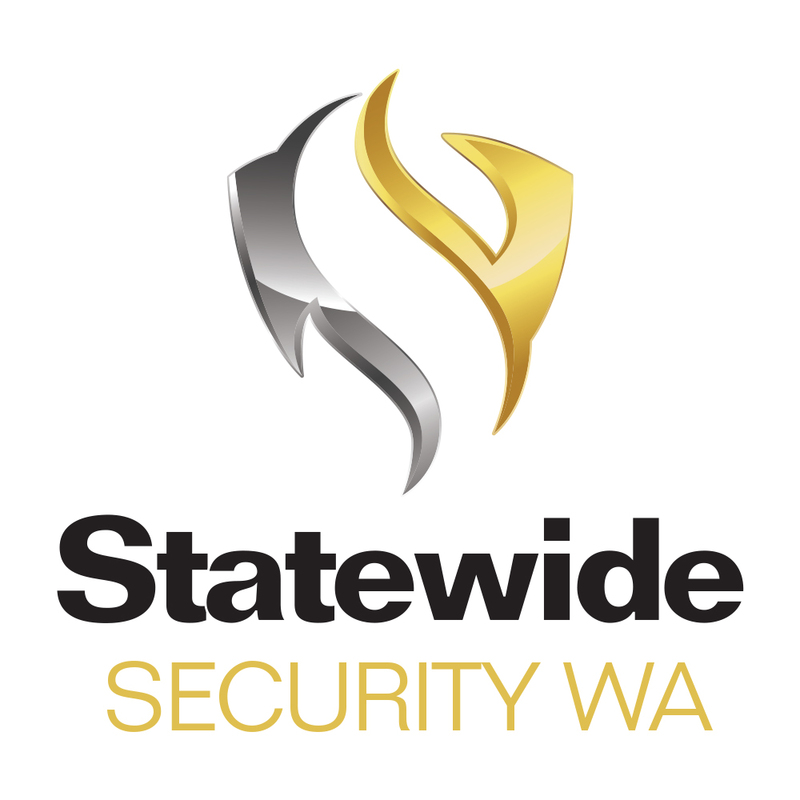 These reports use the trusted 'Crime Stoppers WA Connect' anonymity platform and then go directly to the organisation selected. 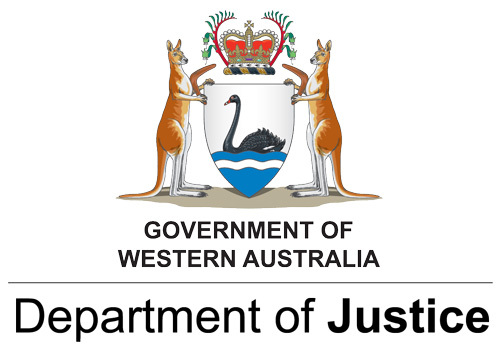 Corrective Services manages adult and young offenders who have committed criminal offences within the State of Western Australia and are serving custodial sentences or on community based orders. Persons detained for matters related to immigration should be referred to the Department of Home Affairs – Border Force. 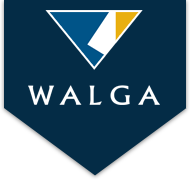 WA ScamNet gathers information to profile scams targeting Western Australians. 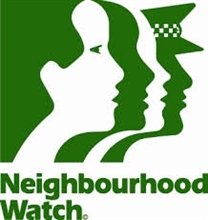 Neighbourhood Watch is a community program. Any reports made as part of the program will be processed by Crime Stoppers WA. Crime Stoppers enables you to report suspicious activity quickly and easily. Reporting to Crime Stoppers doesn’t create an instant police response – it is an information-gathering role. If you need direct police attendance or response, call 131 444. In an emergency, call 000.